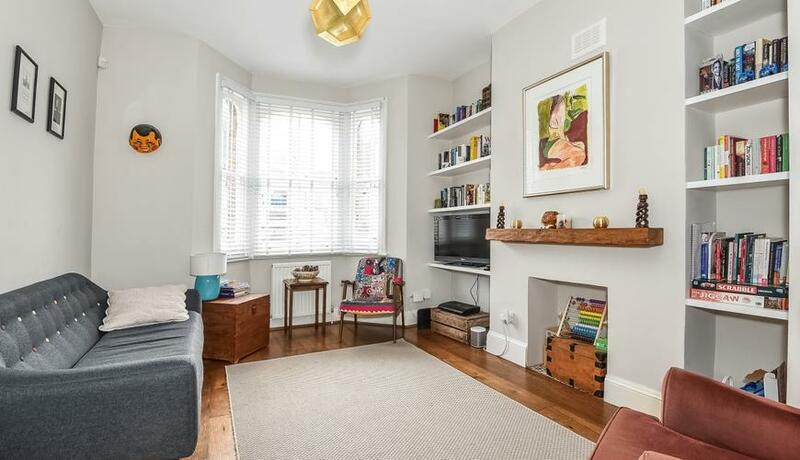 The property comprises of a ground floor double reception with period features and wood flooring. To the rear of the property the kitchen allows access to the private garden. Three double bedrooms through the property and large family bathroom with separate shower. There is also an additional lower ground floor room ideal as TV room or study. A charming property, which would be ideal for sharers or a young family. Double Reception with High Ceilings and Period Features.